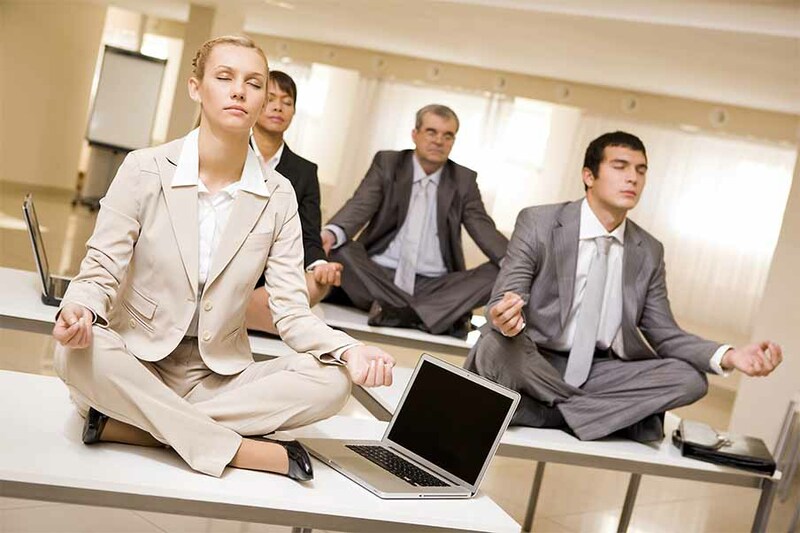 Yoga sessions on site in your workplace. You can choose the time frame you would like ie. 1 hour or more, price will vary. You will receive individualized attention to the needs you specify. There will be a written or phone consultation to establish your needs. We will discuss the frequency and pricing at that time. The style of Yoga will depend on your experience or your newness.